The affordable iPhone of the year – Apple iPhone XR – recently got a price cut at Mahesh Telecom. After the discount, the price of the iPhone XR starts at Rs 70,500, and its high-end models with 128GB and 256GB storage can be picked up at Rs 75,500 and Rs 85,900 respectively. But let’s face it, even in after the price slash, the iPhone XR can nowhere be considered ‘affordable’. 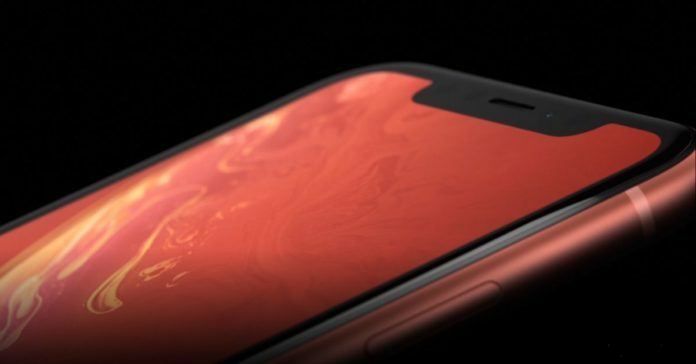 Maybe only when its compared to the premium models that were launched this year – iPhone XS and iPhone XS Max. However, there is no denying the fact that most of the competitors of iPhone XR in India are priced way more reasonably. Canada isn’t far behind in the list too. The 64GB storage model of iPhone XR can be bought at $1,029. On converting to Indian money, this becomes approximately Rs 55,166.